With over 35 years of experience in voice-over training and demo production, we at Such A Voice have helped thousands of aspiring voice-over artists successfully launch and develop their careers in the voice-over industry. We are always working diligently to maintain a firm grasp on the latest industry trends, technologies, and social media tools to continually improve our programs and services. Part of continuing to develop and deliver our acclaimed voice-over coaching and demo programs is consistently strengthening our team. If you’re interested in joining a creative, driven team, check out one of our current career opportunities today. You can also submit a cover letter and resume to our general submission pool at careers@suchavoice.com, and we’ll reach out to you if something opens up that matches your profile. We’re excited to meet you! Such A Voice may have the opportunity you’ve been looking for! 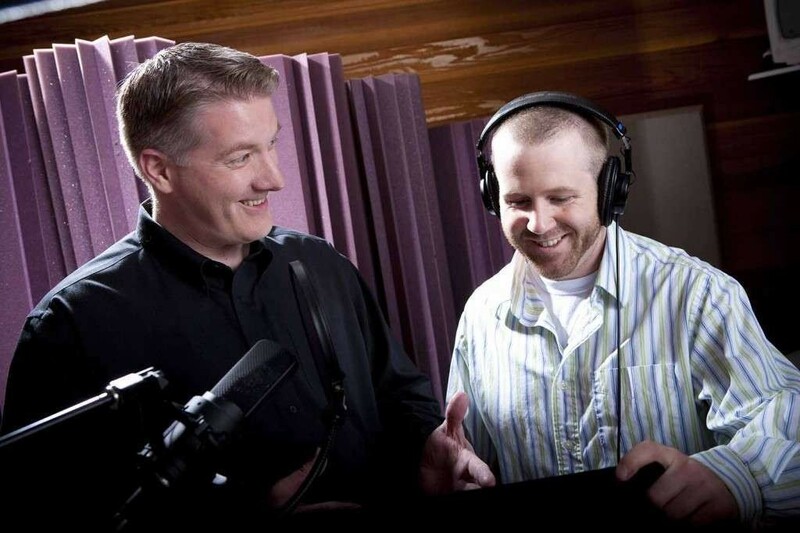 We’re seeking an experienced voice-over talent to become one of our Introductory Class Teachers. This position could be for you if you demonstrate the following characteristics. A successful voice-over talent with real experience and credentials in the field. A skilled presenter who can engage their audience with a passionate class about the industry they love. A natural sales person that enjoys inspiring people and helping to bring them what can be a truly positive life change. Typically speaking, you’ll have a number of teaching trips scheduled throughout the year. You’ll fly to various cities where you’ll have a handful of introductory voice-over classes in that area. We may even have some classes for you in your hometown as well. Over time, we’ll look to ramp you up to 1-2 week of classes per month, about 8 months out of the year. It’s very possible to juggle your voice-over career, and any other part-time ventures you may be involved in, with this work. That said, some of our teachers supplement their teaching with private VO coaching work via Skype. Our best performers in the teaching roll earn great incomes, with a lot of flexibility when they’re not on the road with us. If you’re interested in exploring the position further, please complete this short online survey that we’re asking applicants to fill out to see if this is a good fit for both of us: http://www.tonyrobbins.com/ue/ Once completed, email the PDFs to careers@suchavoice.com along with any questions you may have. Thank you for taking the time to read and consider this position. Such A Voice is a great company to work for, and this career can be a great supplement to your voice work. The Marketing Director is responsible for booking voice-over classes through venues across the country. This position continuously expands Such A Voice’s class offerings by actively seeking out new locations to hold successful introductory voice-over classes, and by investigating, implementing, and optimizing advertising methods for increasing attendance at these events.. The Marketing Director also works closely with the Chief Marketing Officer and the CEO to create and develop front end content to attract new leads. 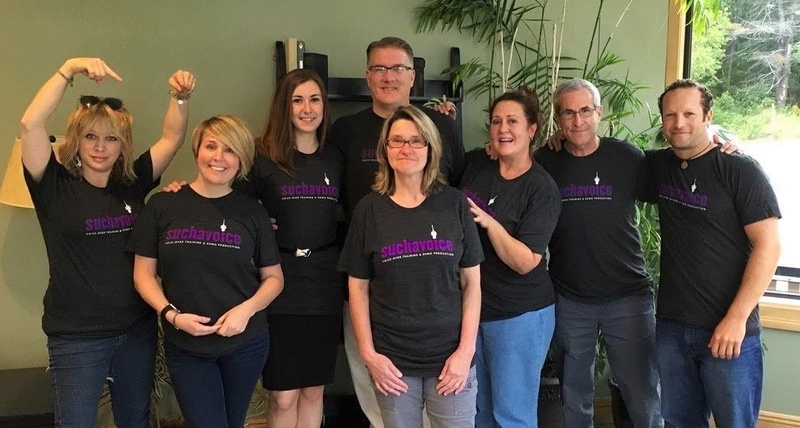 Such A Voice is looking for an enterprising individual who has outstanding negotiation, organizational, and communication skills to fill this position as soon as possible. Research and craft lasting relationships with appropriate areas in the US to hold voice-over classes. Ensure advertising for classes is successful through optimization and effective tracking. Create and develop front end content to attract new students. Provide direct management of customer service through social media engagement. If you’re interested in exploring the position further, please complete this short online survey: http://www.tonyrobbins.com/ue/ Once completed, email the PDFs, your resume, and cover letter to careers@suchavoice.com along with any questions you may have. Here’s what the position entails: You will work one-on-one via Skype with voice-over students enrolled in our programs. These sessions are typically done weekly in half-hour or hour segments in programs that range from four to twenty week. Some of our programs also include demo production. We have an on-staff copywriter, a demo producer, and a post-production department that will handle that aspect of their training. You would teach the student the fundamentals, help them to develop their niche sound, and work closely with the copywriter and producer to prepare them for their demos. You’re a successful voice-over talent with real experience and credentials in the field. You’re a skilled coach with a great ear, patience, and are voice-over technique and marketing savvy. You enjoy inspiring people and helping to bring them what can be a truly positive life change. If you’re interested in exploring the position further, please complete this short online survey that we’re asking applicants to fill out to see if this is a good fit for both of us: http://www.tonyrobbins.com/ue/ Once completed, email the PDFs to careers@suchavoice.com along with any questions you may have. Thank you for taking the time to read and consider this position. 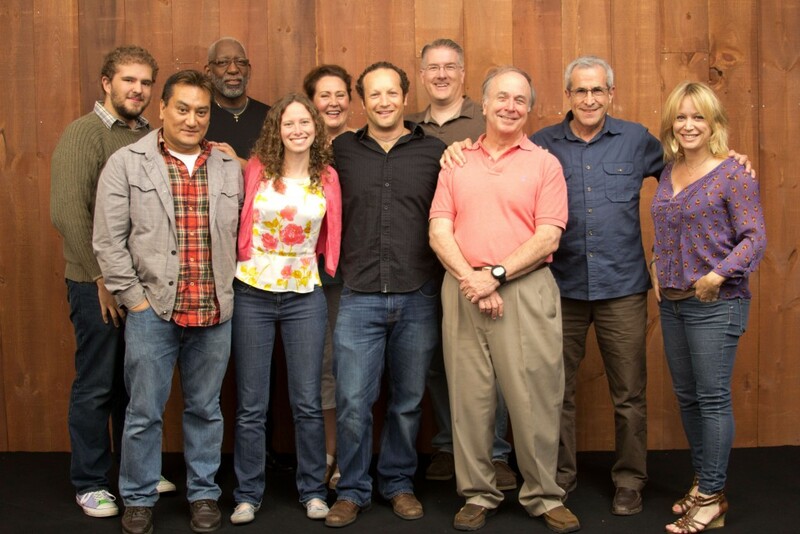 Such A Voice is a great company to work for, and this career can be a great supplement to your voice work. We’re seeking an experienced voice-over talent to join our team to field incoming inquiries, convert these inquiries into attendees of our introductory webinar, and conduct sales calls with post webinar attendees. A natural sales person that enjoys inspiring people toward positive life change. Once completed, please email the PDF results along with your cover letter and resume. 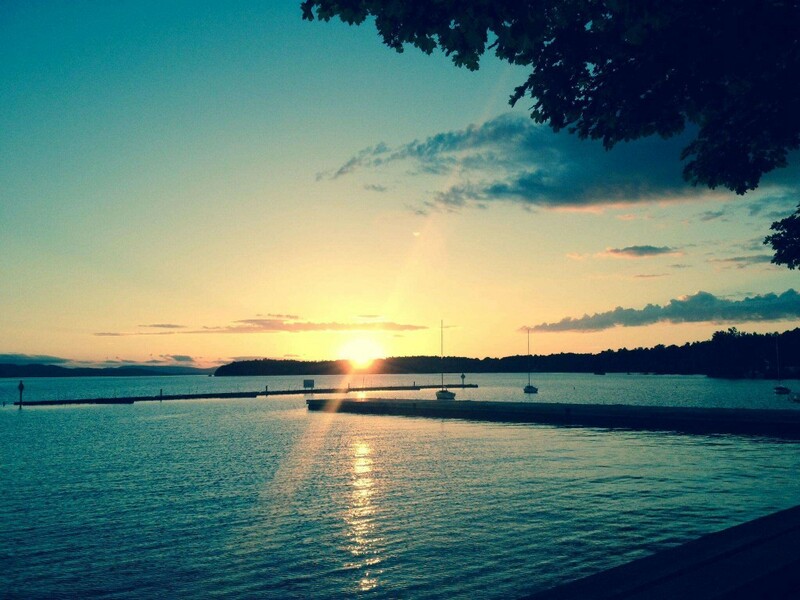 The SAV headquarters are located in South Burlington, Vermont, minutes from legendary downtown Burlington, the beautiful Lake Champlain waterfront, and Winooski’s up-and-coming culinary scene. Home to several digital start-ups, such as Dealer.com and MyWebGrocer, as well as the University of Vermont and Champlain College, the area supports an ever-growing, and always progressive culture for academics, professionals, and artists of all kinds. Our coaches are spread across the continent, in LA, NYC, Philly, Toronto, Atlanta, and everywhere in-between. With classes both online and in-person, representing a full spectrum of demographics and voice-over genres, we keep our roster flush with talent from all markets in the industry. Check out our staff and producers page. Such A Voice is the premier voice-over coaching and demo production company, providing comprehensive services to a diverse client-base. Intro classes, niche market training, home studio engineering, and niche marketing are just a few of the areas we cover. Plus, we’re always expanding our programs and our reach, to continue encouraging new talent to pursue their dreams and create freedom in their professional and personal lives.